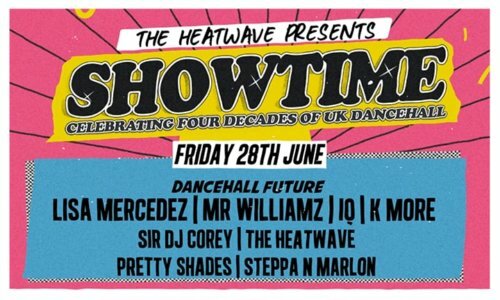 The final part in a journey through UK dancehall history over four Friday nights in June. The Heatwave play the latest riddims while four artists from today’s thriving dancehall scene share the mic and spit their most popular bars. Sir DJ Corey and The Heatwave will also be playing all the current hits from Jamaica and England that are running road right now. London dancers Pretty Shades and Steppa N Marlon showcase the latest dance crazes. Come and celebrate of the incredible impact and influence that the children and grandchildren of the Windrush generation have had on British culture and music. Perfect for groups of 15 to 150, our mezzanine level is all about exclusivity and intimacy. 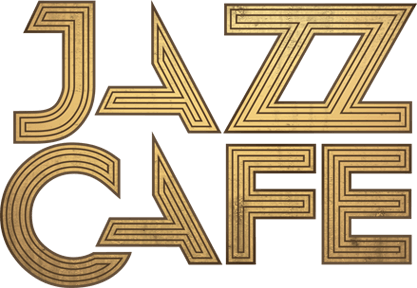 To reserve an area for drinks, click ‘party bookings’ and submit an enquiry.